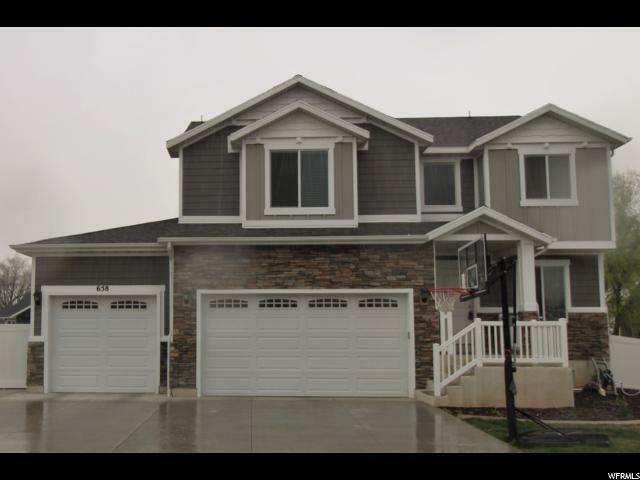 NO NEED TO BUILD -This wonderful fully finished home has so many extra nice features,save yourself the time & headache! 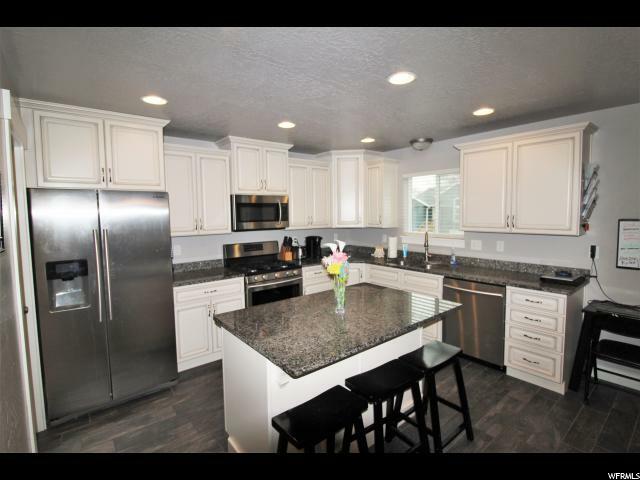 Beautiful kitchen with soft close white cabinets,lg. 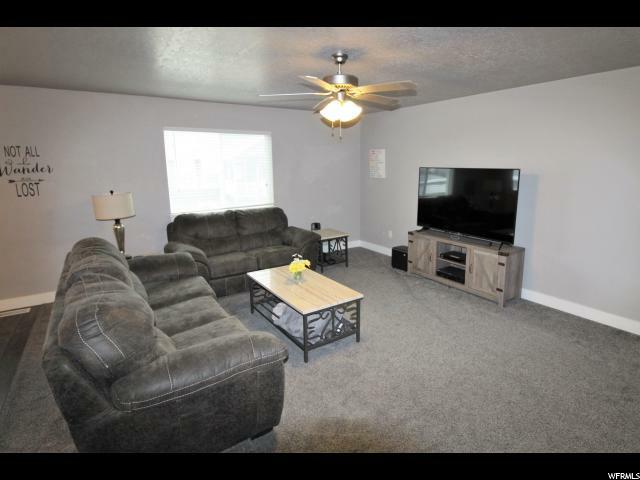 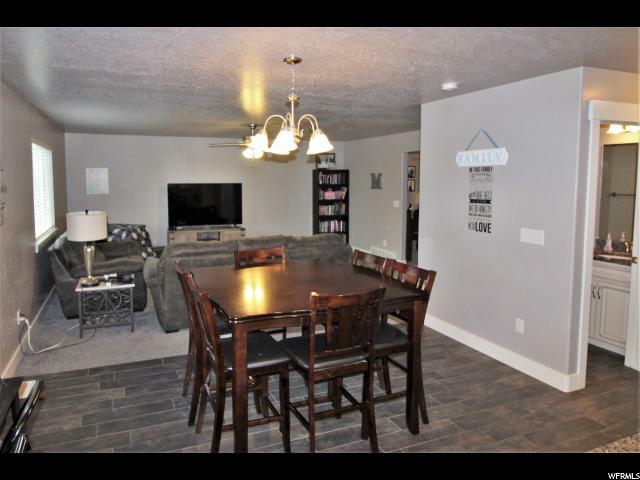 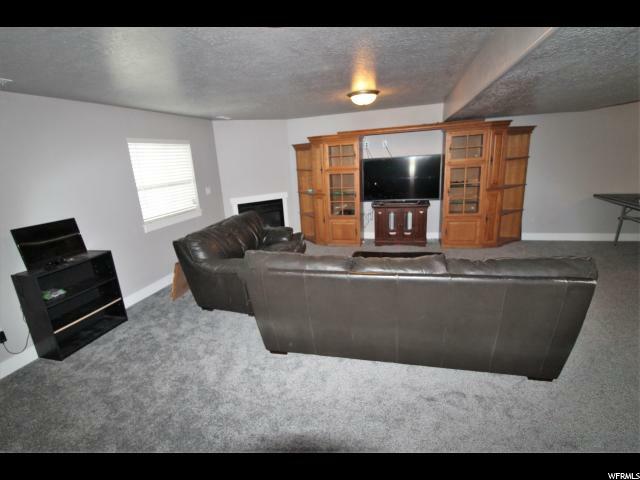 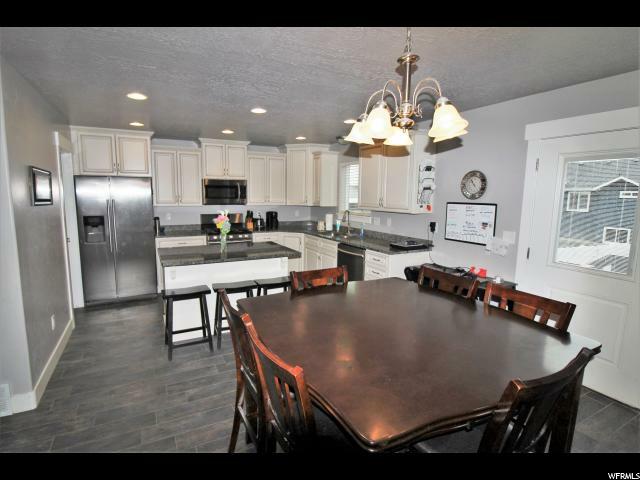 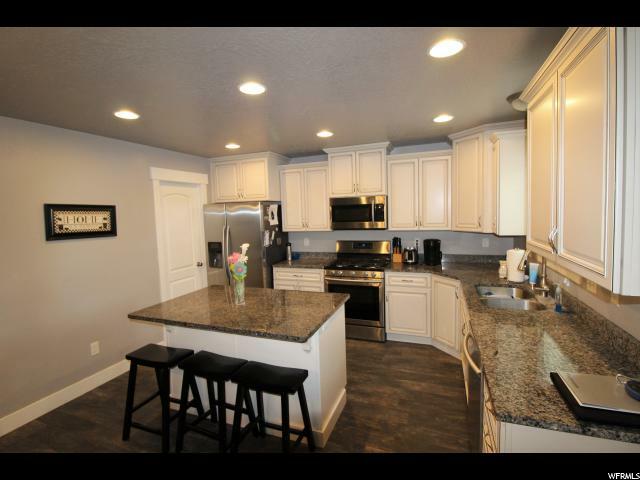 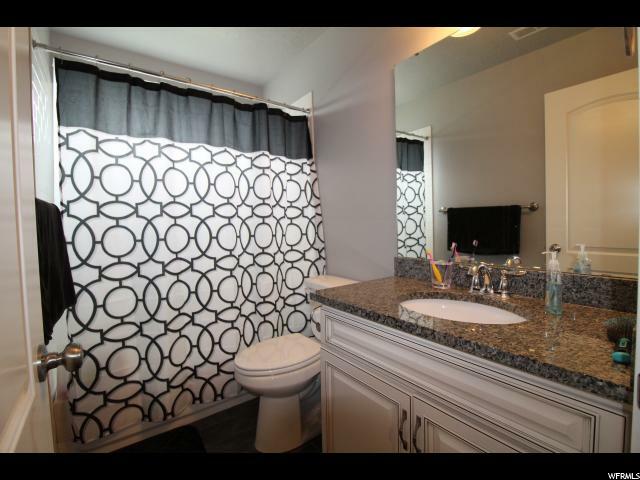 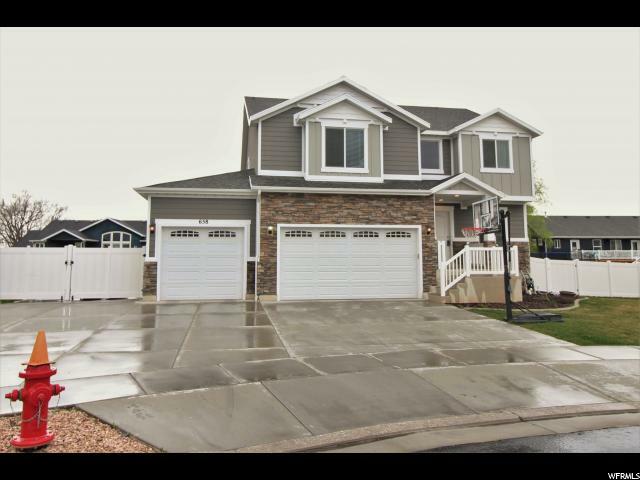 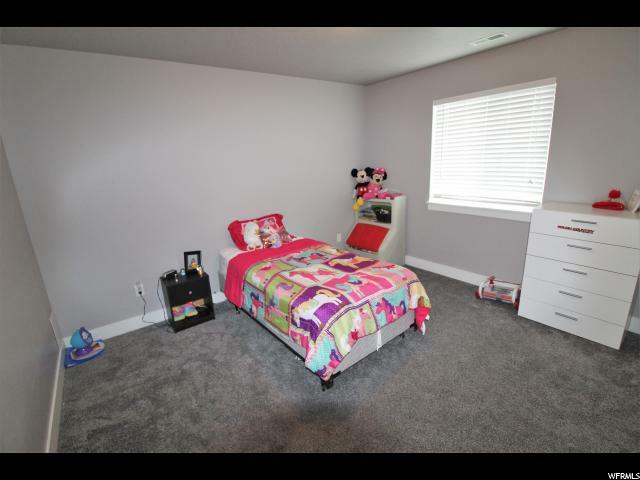 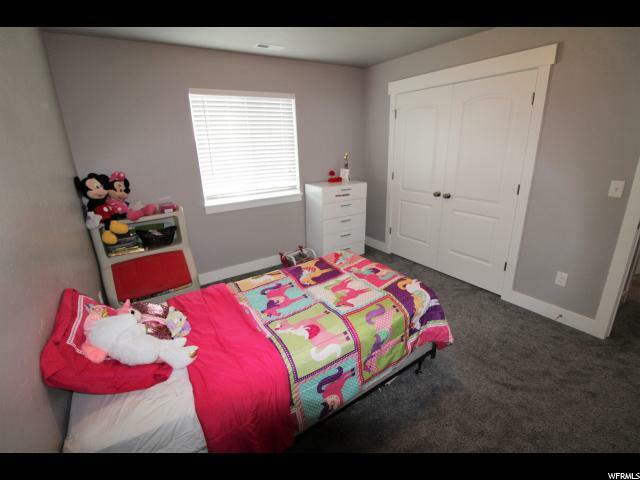 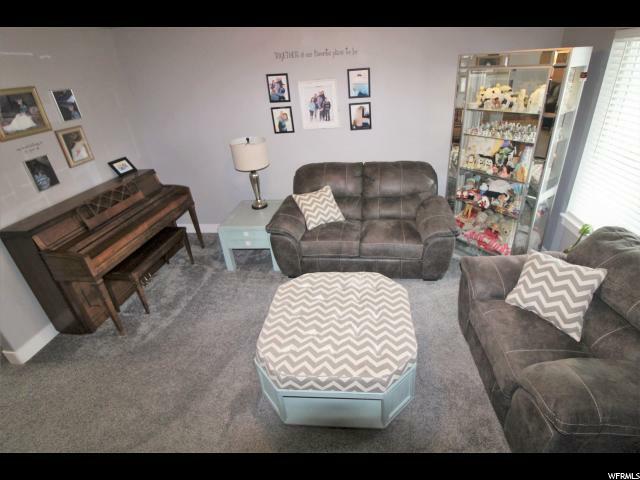 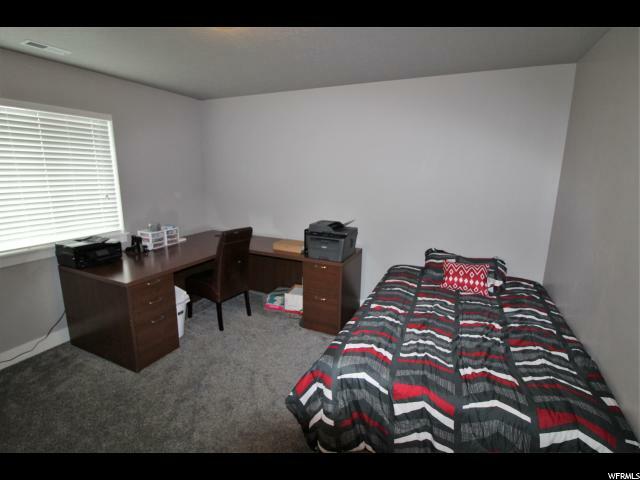 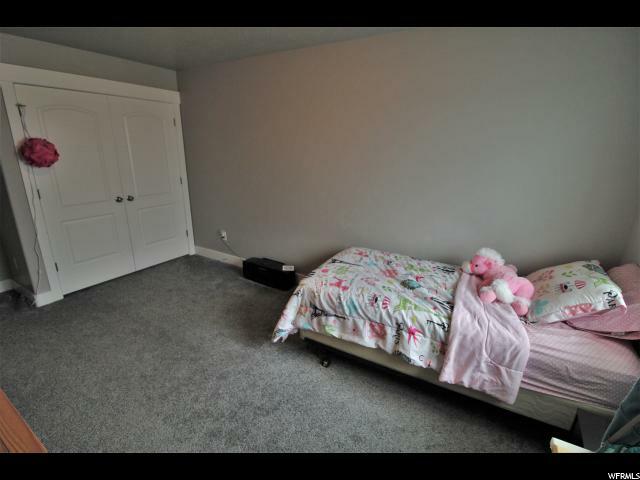 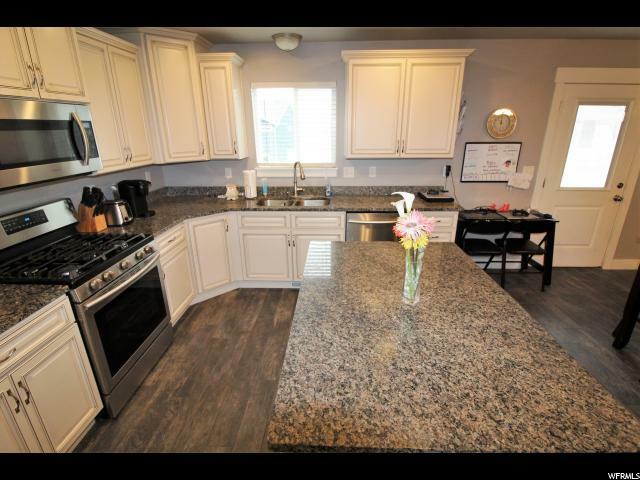 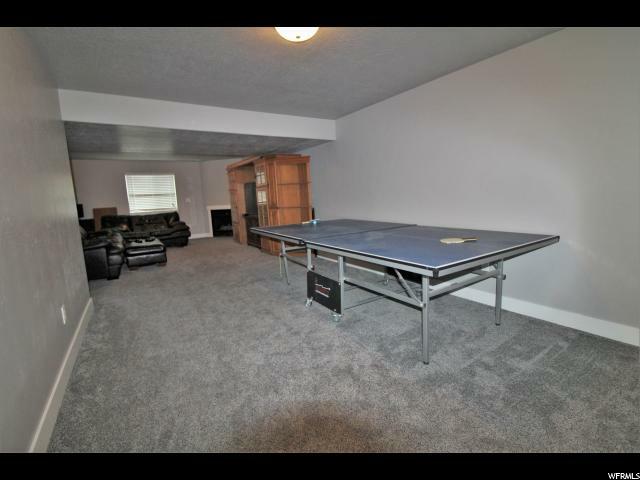 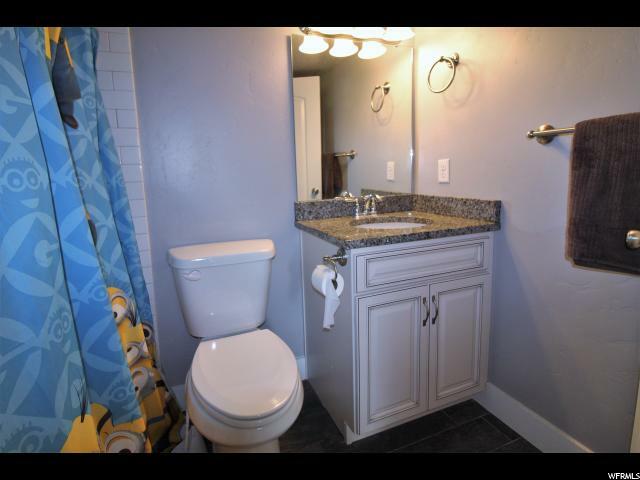 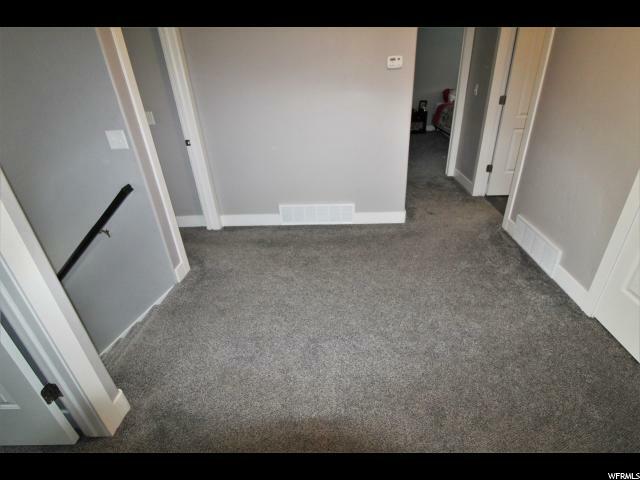 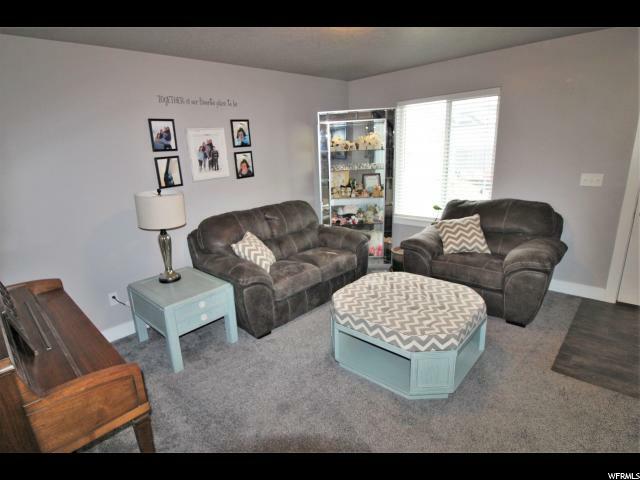 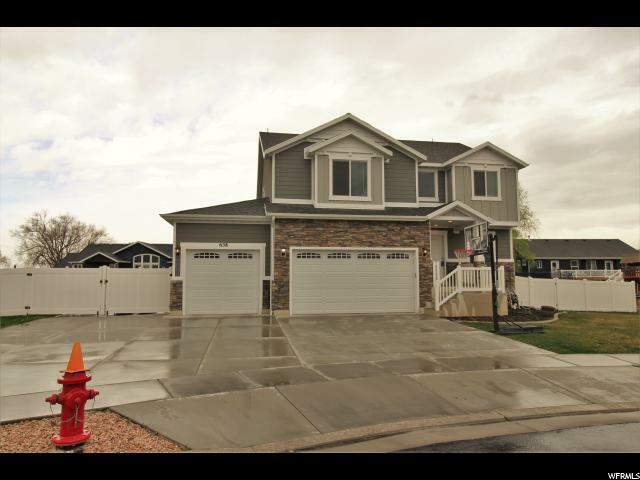 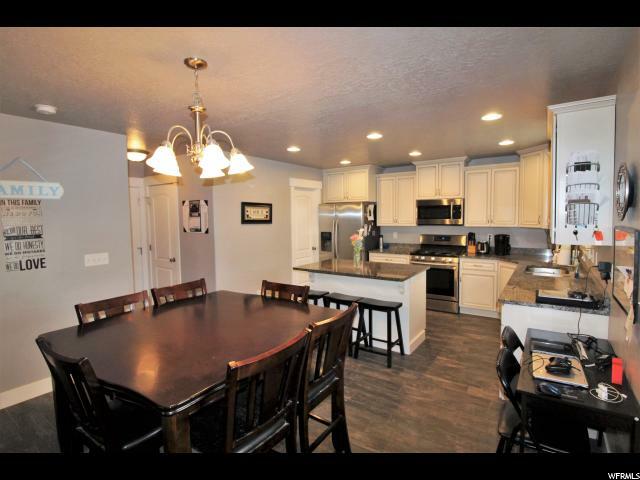 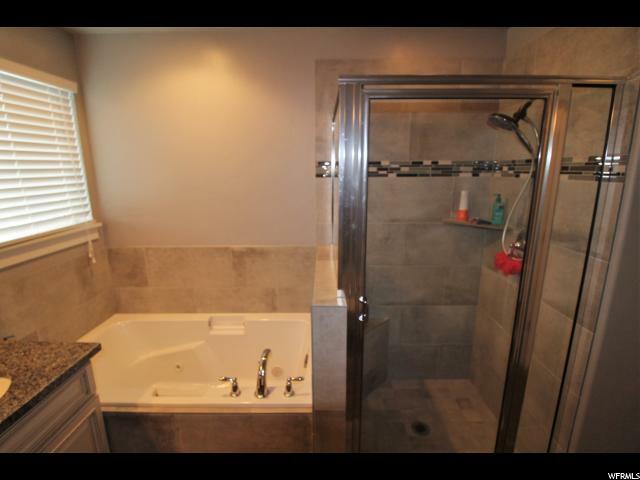 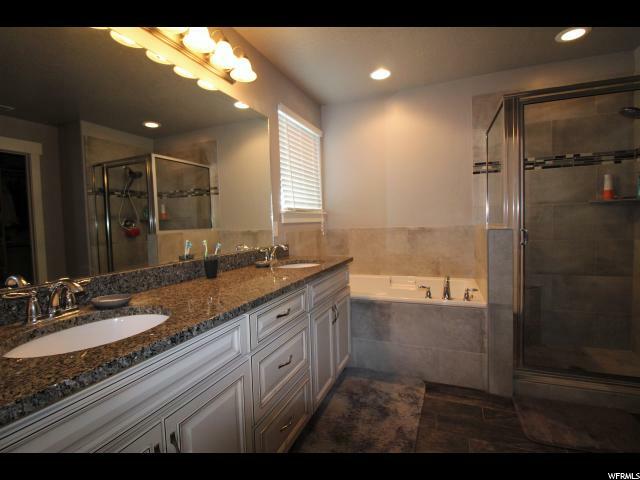 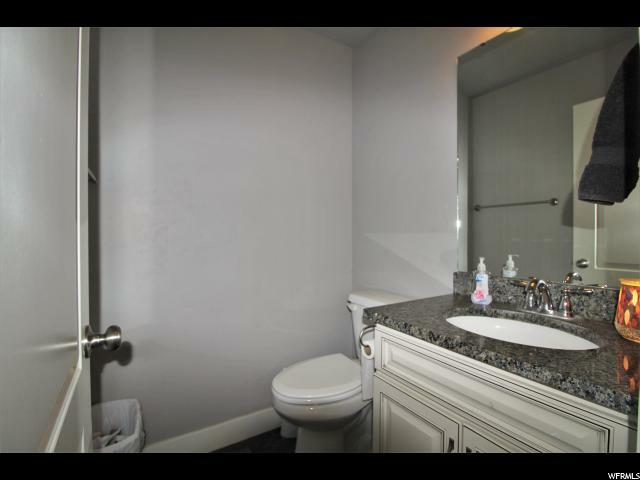 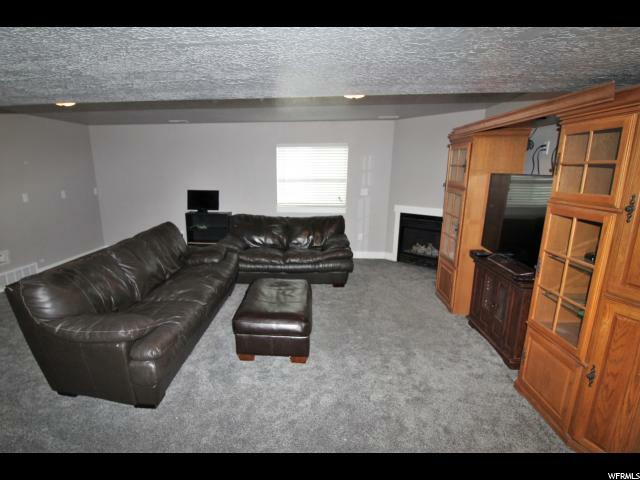 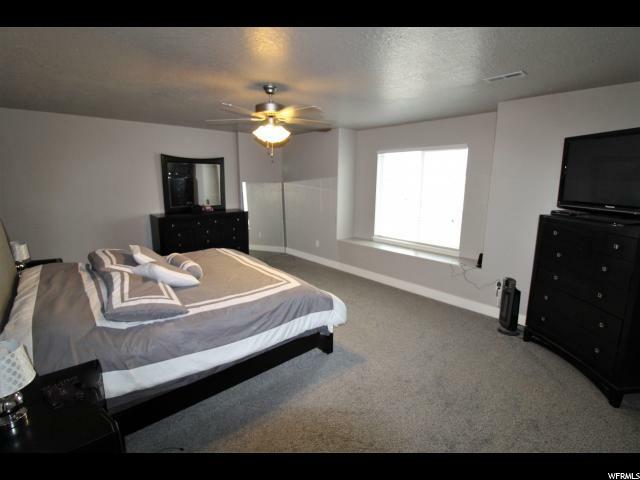 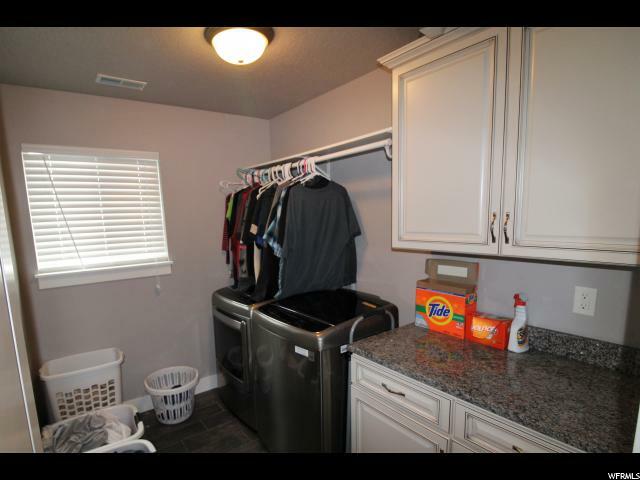 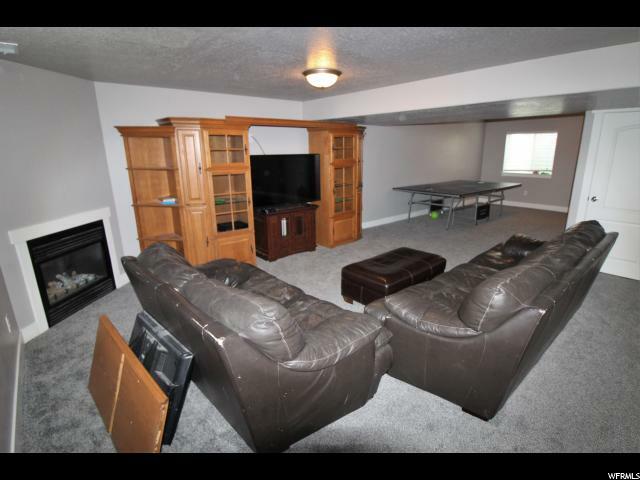 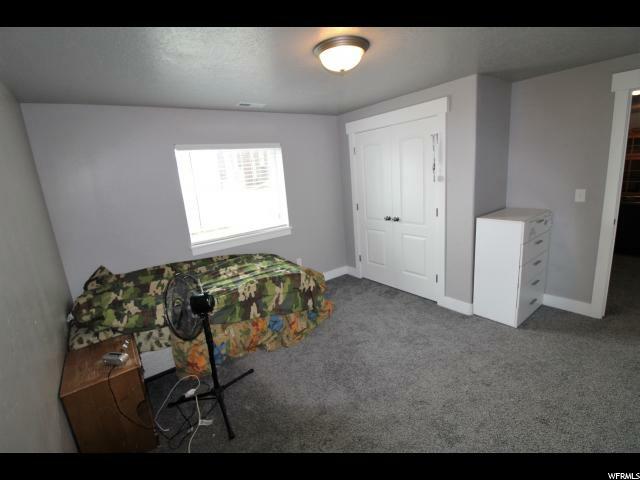 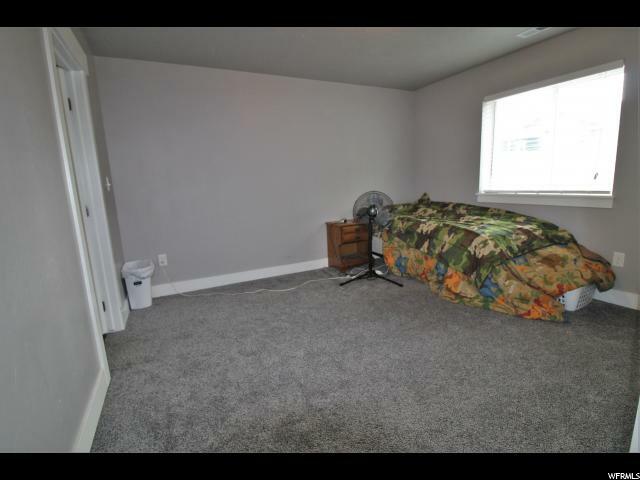 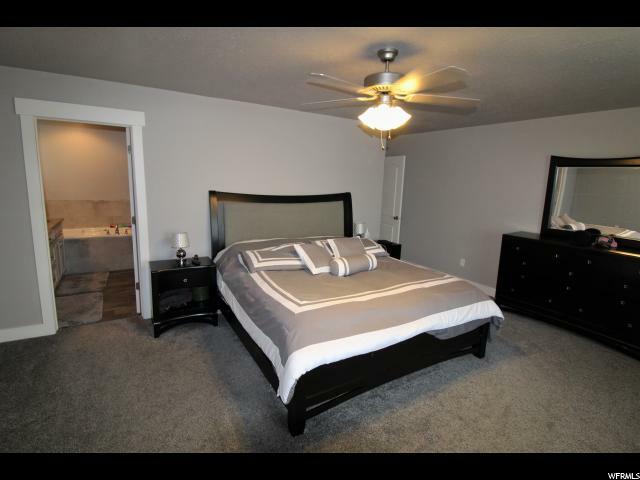 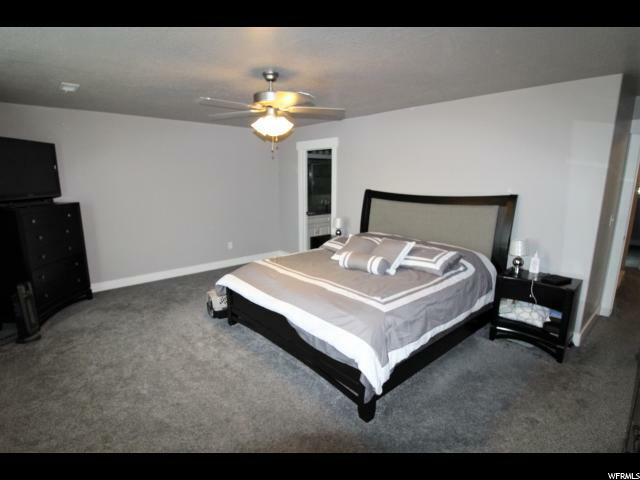 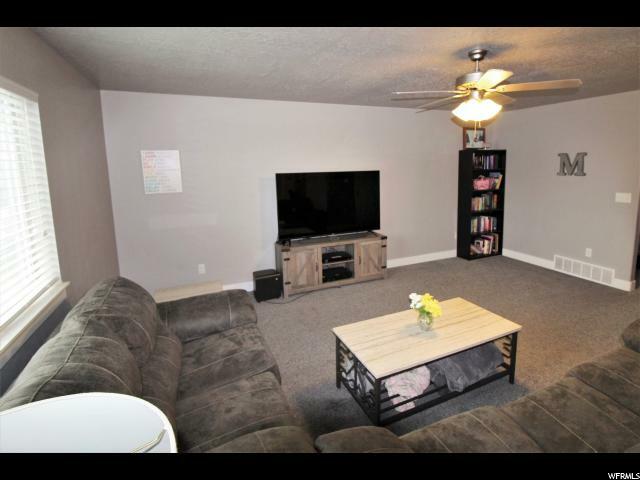 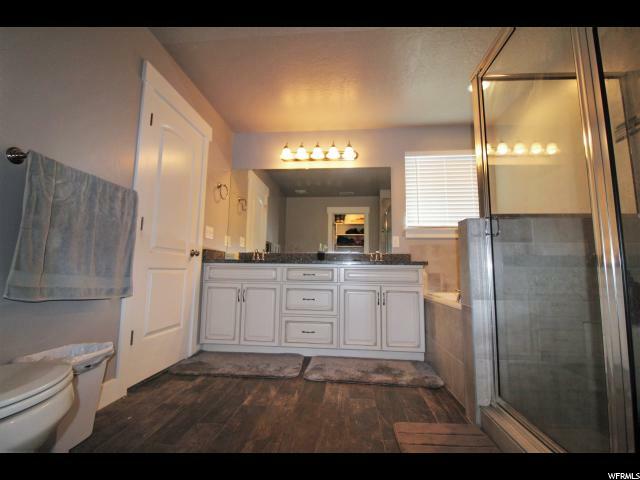 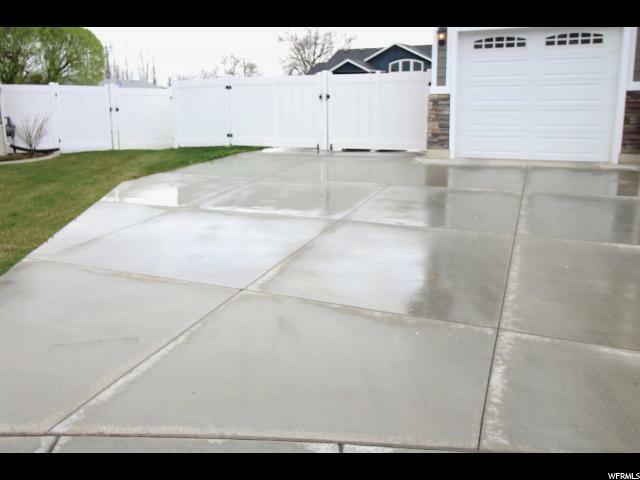 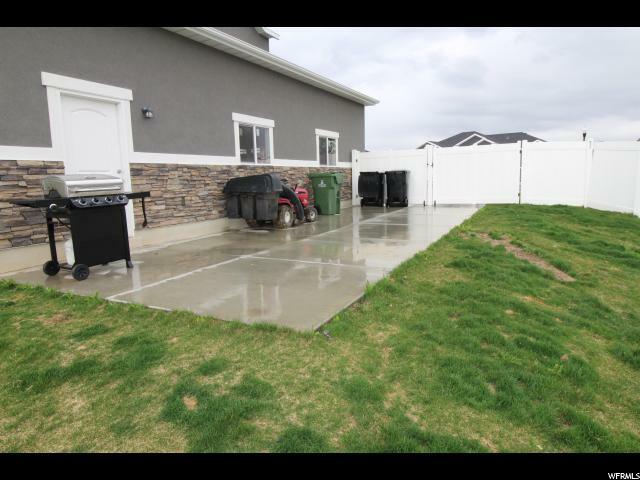 island,granite counter tops & gorgeous tile flooring thru out.. Ex lg.master suite ,bath W/ Jetted tub & separate shower.All bedrooms are very good sized,basement plumbed for a full kitchen if a mother in law appt. 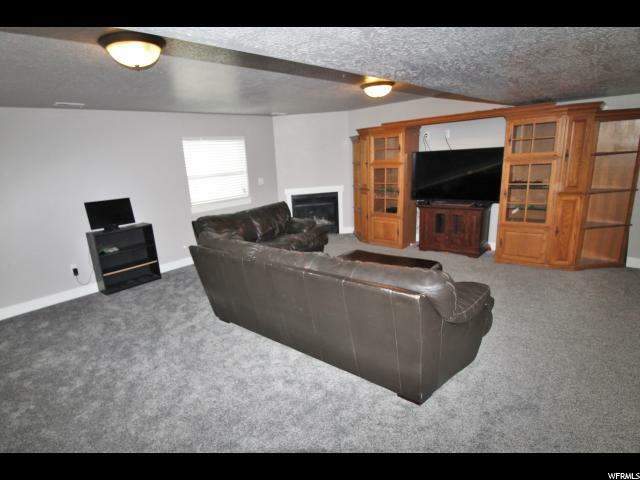 is needed.Insulated heated garage with 220 & work bench. 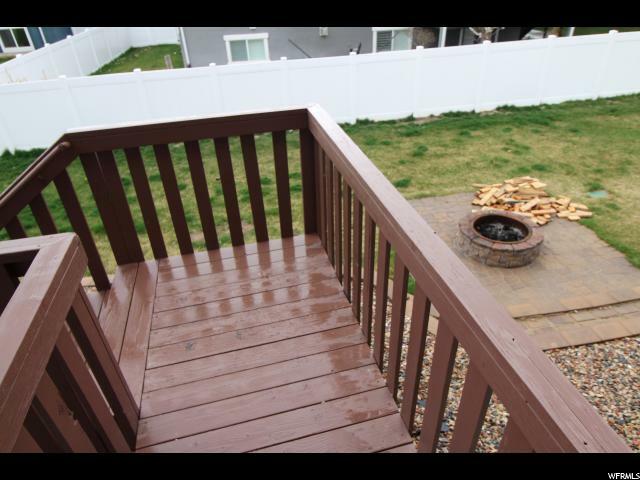 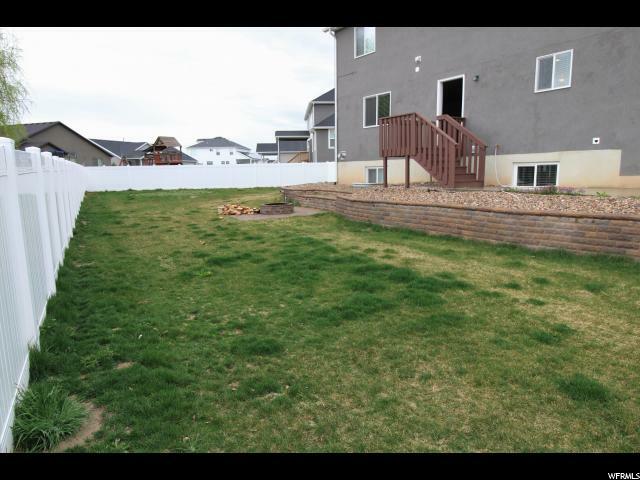 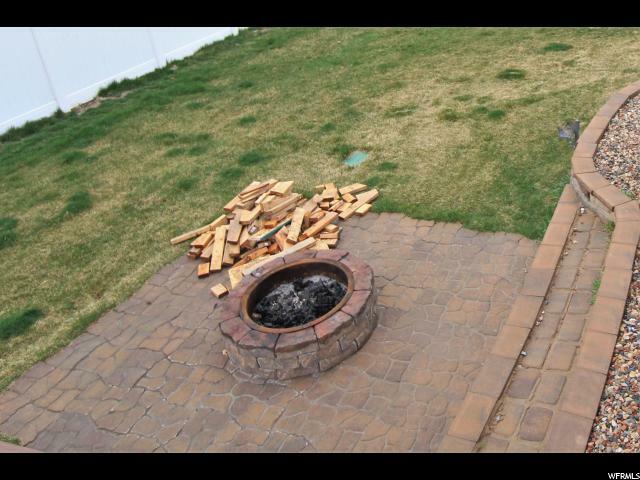 Fully vinyl fenced yard with fire pit & a 70 ft.RV pad for the toys. 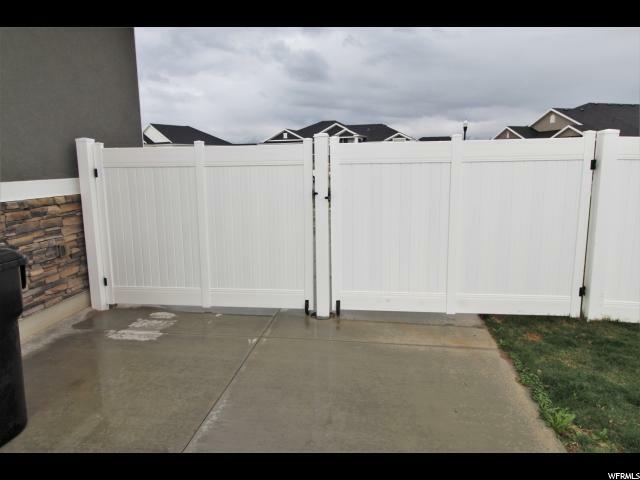 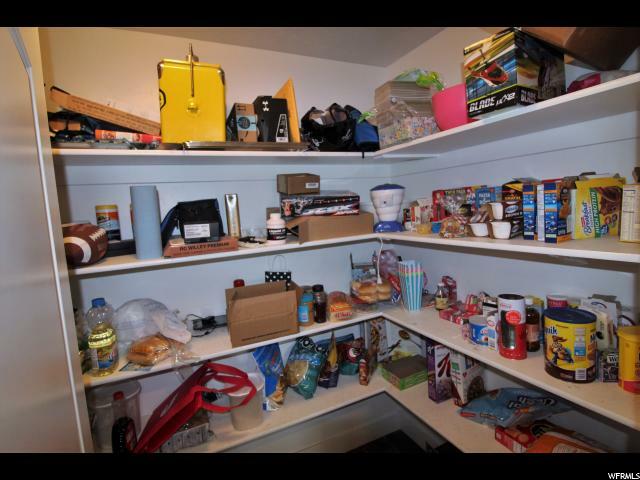 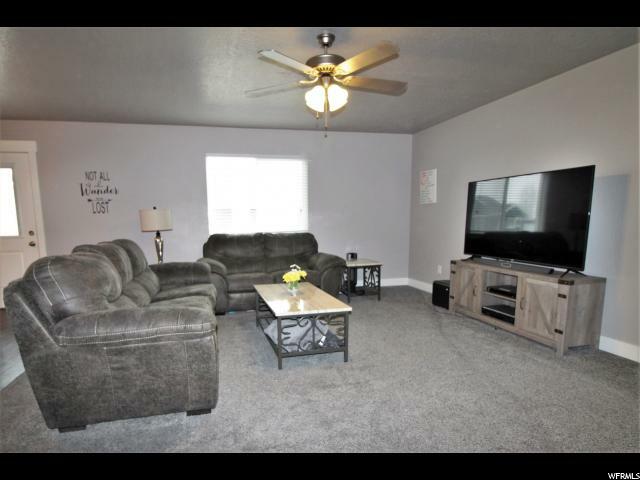 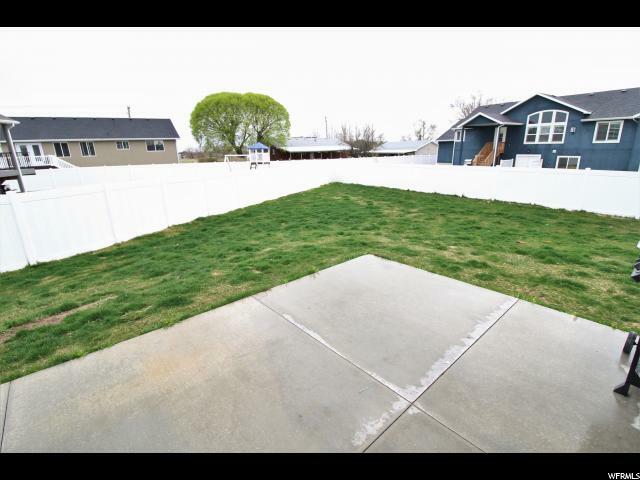 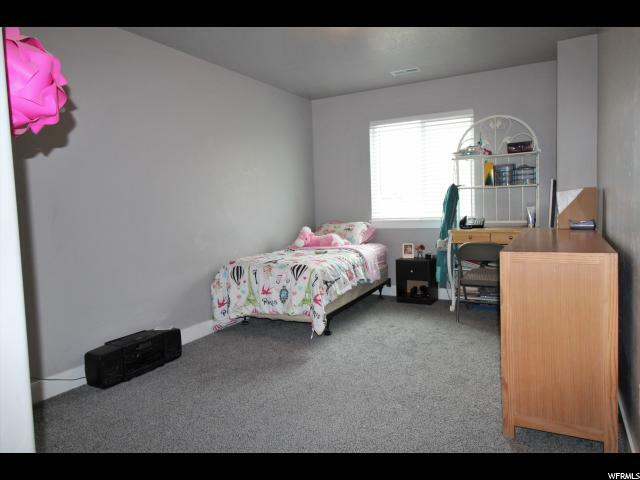 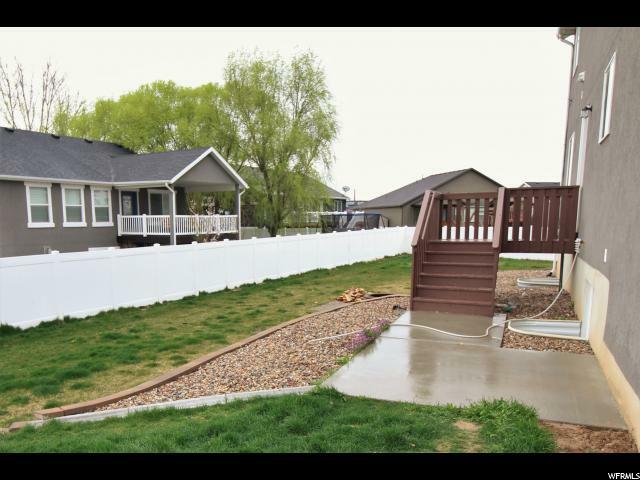 I would like more information regarding the property at 658 S 3275 W, Syracuse UT 84075 - (MLS #1592313).